manufactured using premium quality components and sophisticated technology by our skilled professionals. 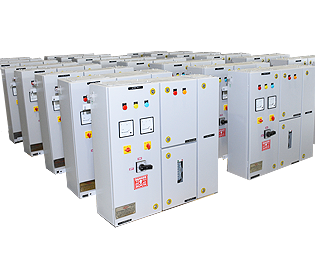 Our provided panels are widely acclaimed in the market due to their different features like superior performance.Whytman Omega Craft With several years of experience and expertise in this LT Panel Board design, Whytman are offering a satisfied Electrical Panel Maintenance Service to our clients. We assure all our services are rendered under the audience of highly skilled and experienced electrical engineers who are well versed with the functionality of LT panels. © 2018 Whytman. All rights reserved.